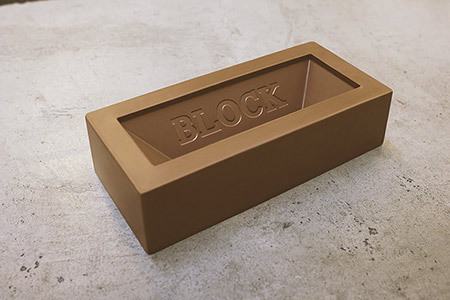 © 2019 Block O'Choc Limited. All Rights Reserved. Terms and Conditions.